Summer Count Down – MRS. RENNALLS I'M BORED! Before you know it, summer will be upon us. Picnics, vacations, and lazy days will be in effect. But, within this wonderful time of the year lies a hidden danger. It’s called the summer slide and it effects millions of our children. Studies have shown for years that students make great advances throughout the school year. However, many students lose a portion of their gains over the summer months. As the years progress, this can result in substantial reading grade level loss. It is a perfect example of 2 steps forward and one step back. I propose a two step forward and anchor process. It is time to stop the summer slide. KEEP READING! 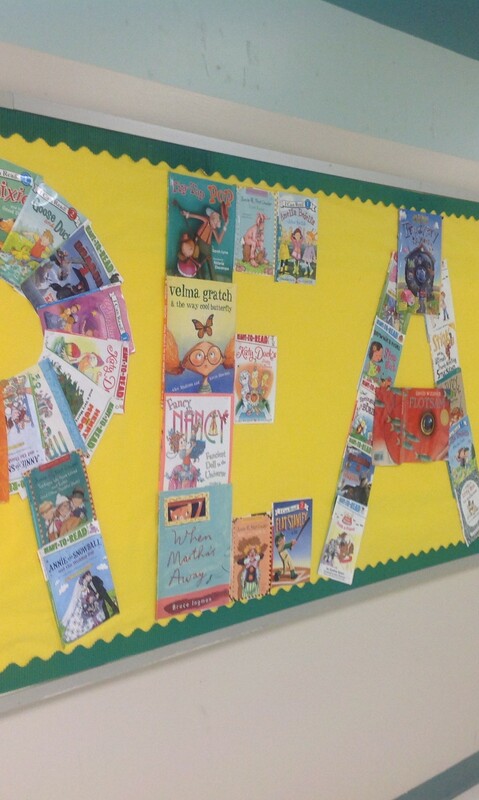 !– encourage reading over the summer. allow your child to read what they want for pleasure. Magazines, graphic novels, how-to books, advanced and old favorites. It’s all good in the summer time. Join a Public Library or Community center summer program. These programs are free and are well planned activities for your emerging learner. Some programs even serve lunch. Incorporate math into your summer– Try a one a day review sheet with a few problems before the kids head out to play. Have your kids help with baking and meal preparations. Measuring and counting help bolster math gains made during the school years. Older students can help plan outings and calculate mileage, fuel requirements and travel budgets. Try a new art or craft– Everyone likes to create and summer is a perfect time to get a head start on holiday decorations and gifts. Acquiring a new skill (such as wood working, sewing, etc.) during summer is easier as the kids have more time to dedicate to mastery. Grow a Garden– You can plant a garden in a single pot or in a huge plot. Growing food helps students understand science on a practical level and the food tastes good, too. Create a Vlog or Blog about your summer experiences– Help share your child’s experiences with the world while developing technical skills and your direct supervision. Write a story, start a business, interview your relatives, and read read read. These are just a few ideas to get the most out of your summer vacation. Remember to stop the summer slide. Check back for more ideas and projects.